When it comes to Florida even during the winter months, it’s sunny but there are a few days where it might rain. Even though it may be raining on Sanibel Island, there are plenty of things that you and your family can do. And staying in one of our 3-Bedroom Condos that will keep you close to where the fun begins. 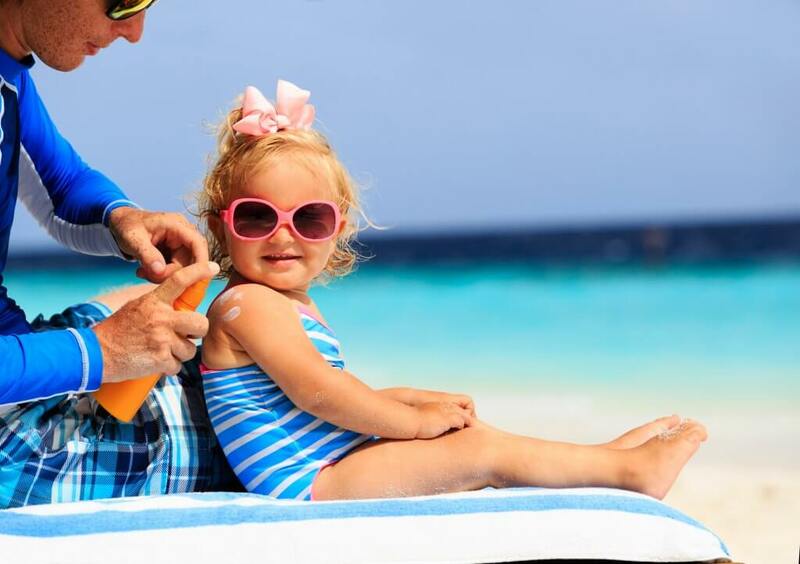 Let’s look at what you and your family can do while it rains when you vacation to Sanibel Island. 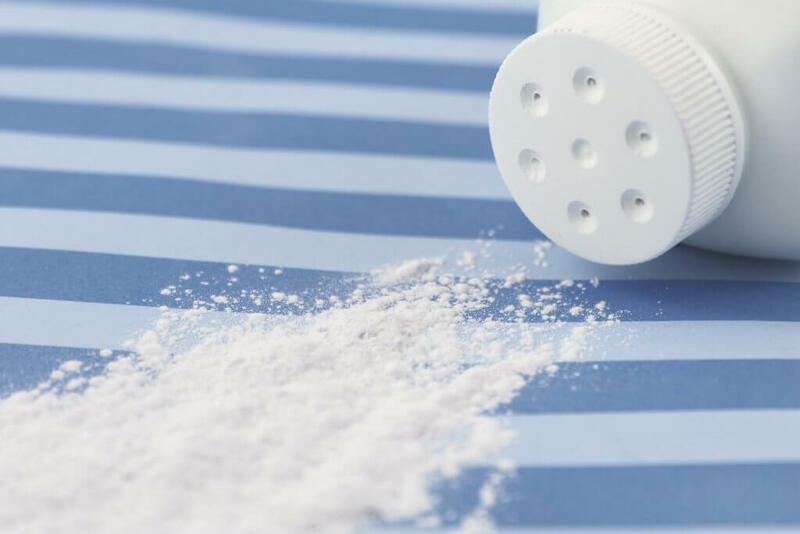 The shelling you can do while you are on vacation to Sanibel Island is probably why you came to visit, but when it rains it will give you the perfect excuse to learn more about them. The Bailey-Matthews National Shell Museum is where you will see thousands of seashells from around the world. 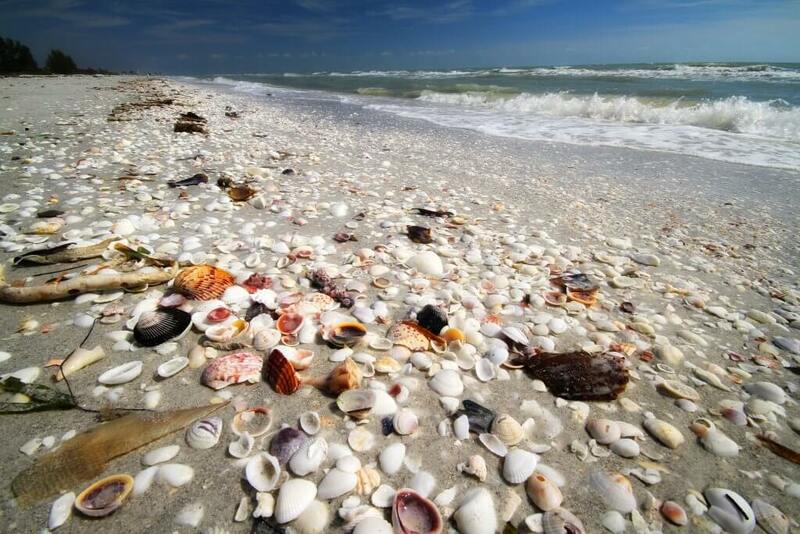 You will also be able to see an exhibit that is dedicated to the shells found on Sanibel Island and even from nearby town, Captiva. If someone from your family is a serious shell collector, then they will drool over the world-record sized seashells found on display. This is the only shell museum in the U.S. that offers daily beach walks and mollusk tank talks to help educate visitors about the creatures that make and inhabit those pretty seashells. When it comes to Sanibel Island, the history is rich here. For those rainy days and if you would like to learn a little more about Sanibel Island, then head over to the Sanibel Historical Museum and Village. 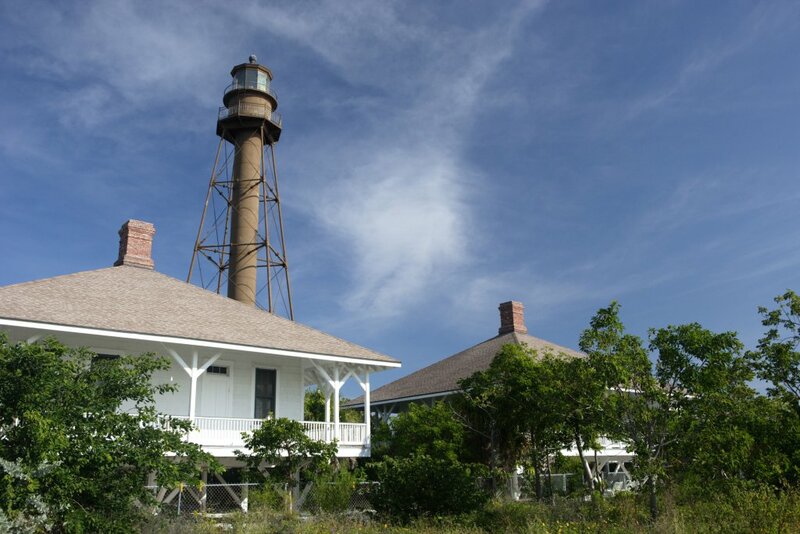 Here you and your family will be able to get the feel for Sanibel as it was 100 years ago with being able to visit a few historical buildings. One of the buildings that your family will be able to visit is the Sanibel School from 1896 and the 1926 Post Office. Admission is $10 per adult and children are free. There is a museum store that you will be able to purchase a few things about the history of Sanibel Island, so be sure to check that out. Even when on vacation, learning can be done on rainy days. One thing that is open whether it’s raining or sunny is the Sanibel Sea School. Here you and your family can take advantage of learning more about the sea life that you will find here on the island. They do offer different courses depending on your age so if you feel like there won’t be anything for everyone in the family to enjoy, don’t worry there is. 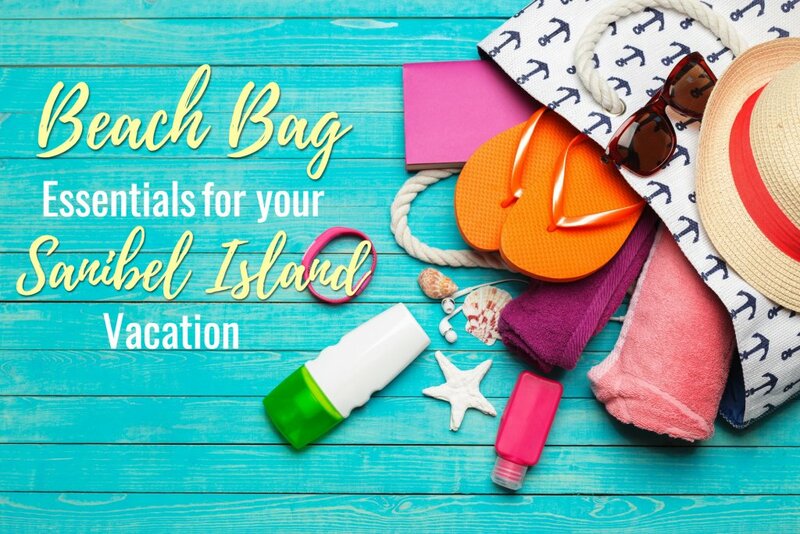 There are a few things that you will need to bring with you for your adventure such as a swimsuit, sunscreen, hat, water shoes, a towel, bag for seashells and jacket. What a fun adventure this can be for the whole family to enjoy while it’s sunny or raining. 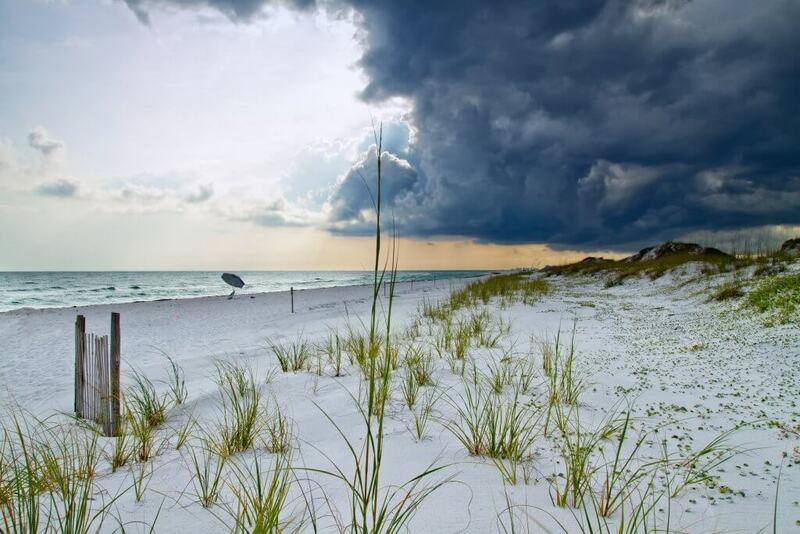 If you keep a close eye on the weather, then you can take advantage of the beach if there are any breaks from the rain. Having a weather app on your phone can help you feel out how “rainy” the day will be and will allow you to still enjoy the beach some. Grab a beach bag or seashell bag with you where you can do the “Sanibel Stoop” as you collect some of the shells from the shores. Knowing that you and your family could be enjoying the outdoors even when it’s raining can be a new family tradition. No matter whatever you decide to do whether it’s relaxing or finding a new adventure while it rains on Sanibel Island, they are memories you will have forever. If you still haven’t booked your next vacation to Sanibel Island, then you should check out Blind-Pass Condominiums for your next visit. We hope that we will be able to see you and your family on your next vacation making magical memories.